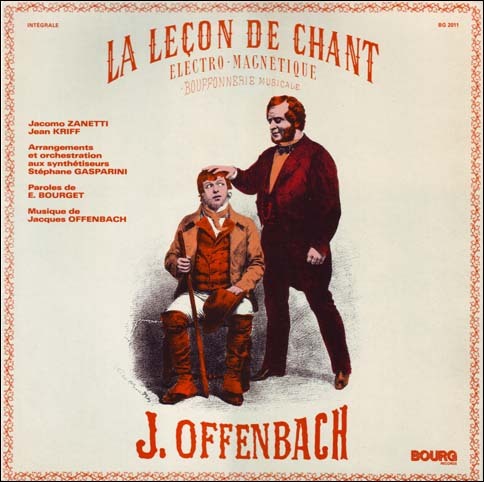 How did an adjective like Electro Magnetic, which only originated in 1823, germinate in the minds of J. Offenbach and E. Bourget, so that today it has become a common term. Just imagine an Italian singing teacher in 1983 with his own recording studio comprising numerous electro-magnetic instruments, intent on promoting a reticent singing student who he must back up with synthesizers and sound mixing panels. We must jump a century to react with the same enthusiasm. I found this on the market. If you dislike opera voices, like I do, skip to side two, there you find the instrumental rendition. That synthesizer only version is not available on cd. The uploads where damaged, I re-uploaded them again. This lp was a nice puzzle. If it wasn't for the four letter word on the cover, I wouldn't have purchased it. I bought it yesterday and I tried to figure out who played on it and why. It's on a Dutch label, but clearly intended for the Italian market. 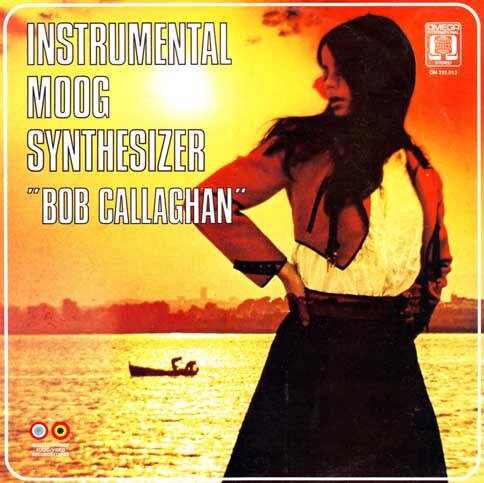 Most of the songs are played by Bob Callaghan, he had some hits with synthesizer covers at that time, the remaining tracks are mostly covers of the hit parade of October 1972 in Italy. Two songs are played by 'Blue Marvin' on ARP. That is a pseudonym for Alberto Baldan Bembo, Blue Marvin is a nickname for the first model of the ARP 2600. 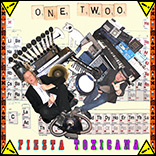 Very special is the Flamenco Moog by the Dan Lacksman Association. So, an early song of Dan Lacksman, later member of Telex and performer of Disco-Computer as Transvolta, a previous post of mine. Lacksman had an lp with the same title, I would love to hear that. And the 7" 'Happiness is a Cold Beer'. A lot of the stuff is available on cd again. 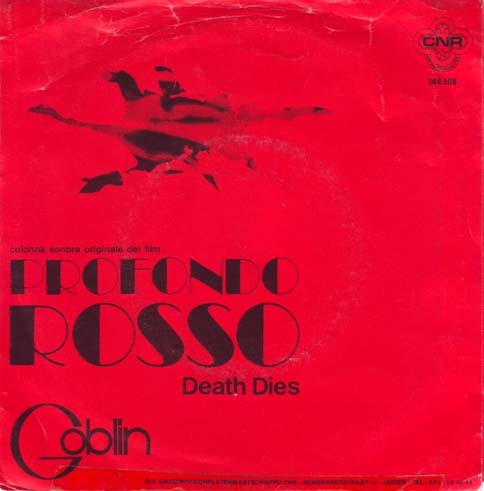 Goblin made a big hit with the soundtrack for Profondo Rosso.